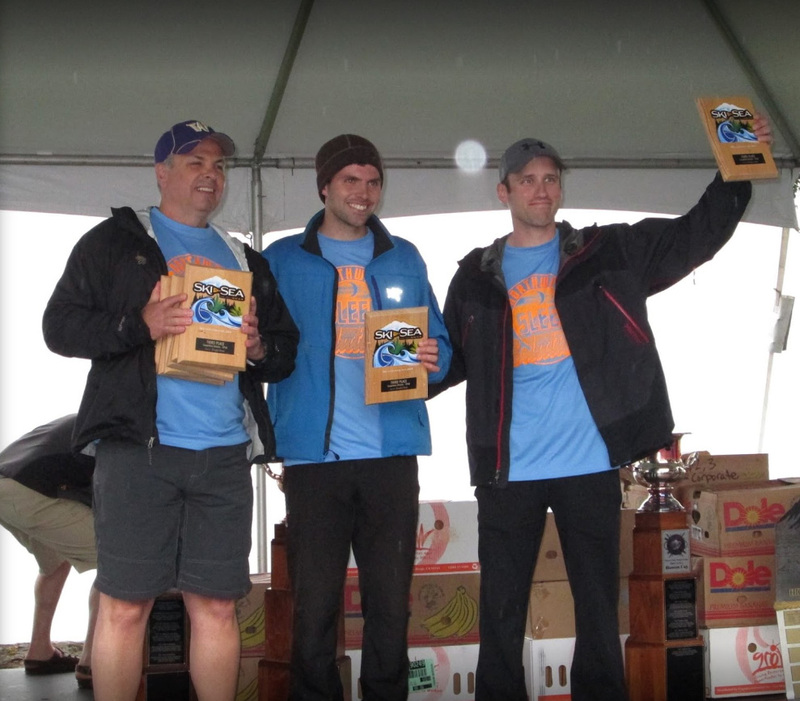 Northwest Sleep Solutions for getting 4th place in the 2014 Ski to Sea!! Great job. The Ski to Sea Race, widely known as the Ski to Sea, is a seven-legged, 93-mile long, multi-event competition held on the Sunday of Memorial Day weekend in Whatcom County. 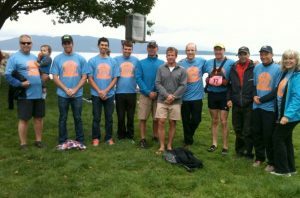 Learn more about the Ski to Sea Race.